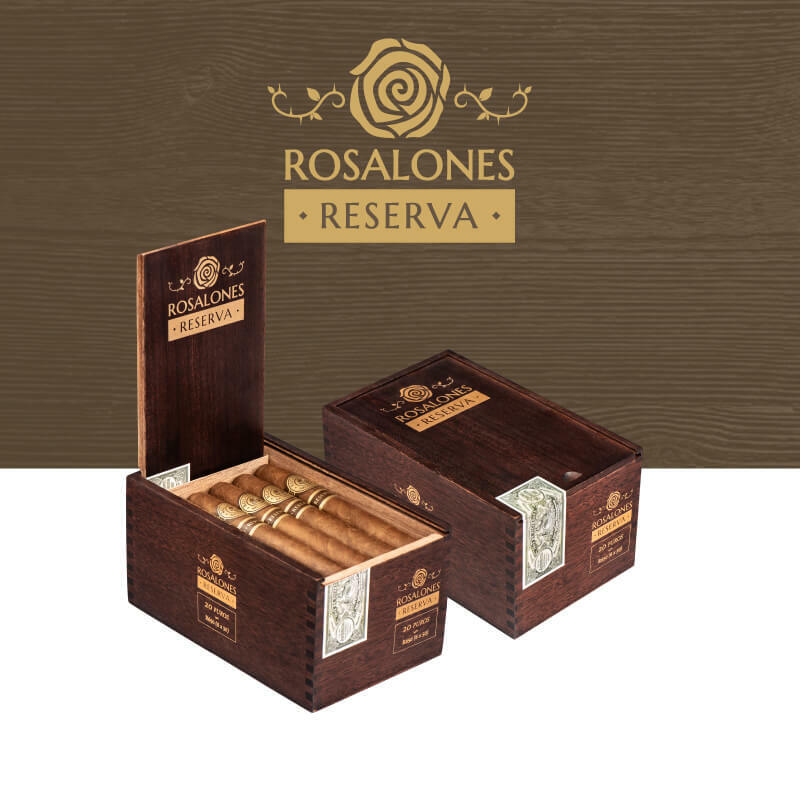 Rosales Reserva sets itself apart from everyday cigars due to its impeccable appearance and performance. 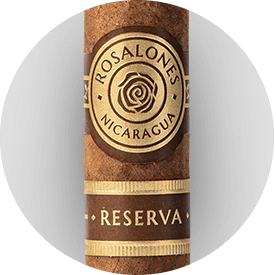 A brand born to be accessible is now a class act, romantic as a rosa and sharp as it thorns. 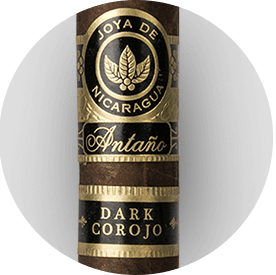 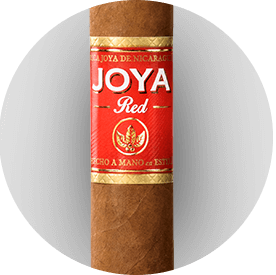 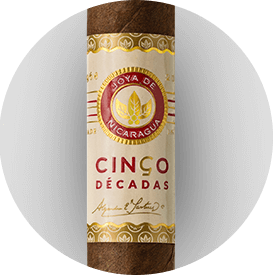 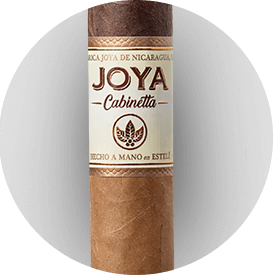 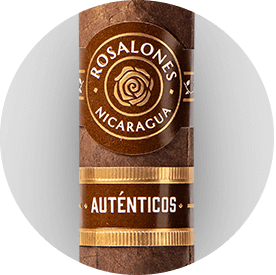 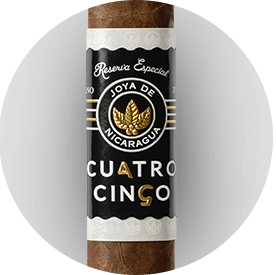 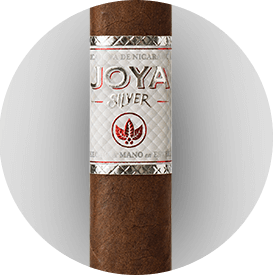 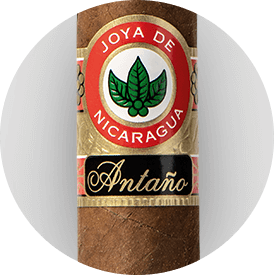 This cigars is an upgrade to the authentic and affordable Nicaraguan flavor with a more thorough tobacco selection. 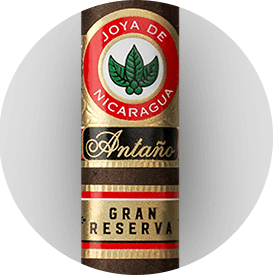 It showcases the true flavors of Nicaragua, in a more refined and elegant experience.